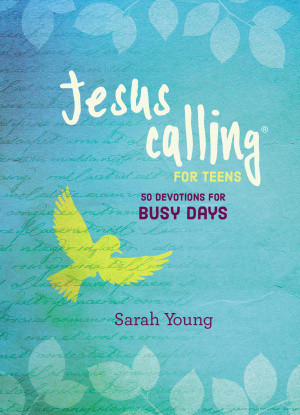 Encouraging words for a growing faith - these devotions from Sarah Young present the heart of her bestselling Jesus Calling in a teen-friendly format. 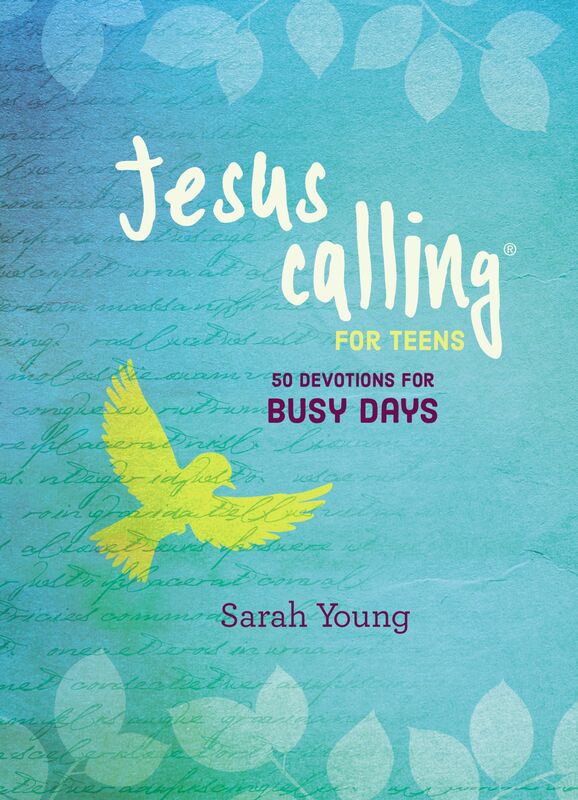 Jesus Calling by Sarah Young was published by Thomas Nelson in January 2019 and is our 5275th best seller. The ISBN for Jesus Calling is 9781400324385.